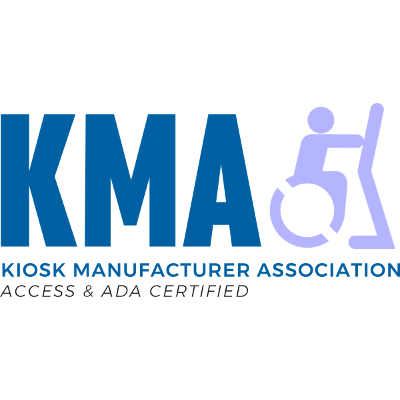 WESTMINSTER, Colo., November 27, 2018 (Newswire.com) – The Kiosk Manufacturer Association had the yearly meeting in Washington, D.C., on Oct. 16, 2018, with the United States Access Board and it was a productive meeting. Thanks to the U.S. Access Board for meeting. Voice & Speech — One of the show-and-tell devices was the new Audio NavPad by Storm Interface. During the meeting, the KMA presented a proposed framework for Code of Practice. For a write-up with pictures of all, including the physical hardware, visit the update for U.S. Access Board meeting 2018. Recent related news around this technology was noted from Kroger, Walmart, Target and Peapod. Voice shopping is currently estimated at $2 billion and expected to go to $40 billion by 2022. It’s coming more so than Amazon it seems. 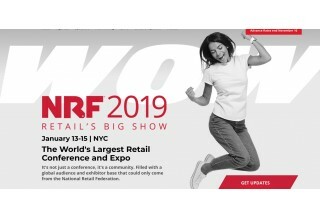 NRF and Retail Advisory Board – At the NRF Big Show in New York in January, KMA will be exhibiting in booth 1725. As part of NRF, the KMA will be recruiting participants for the Retail Advisory Council. 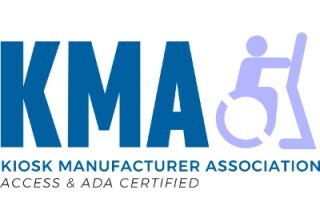 Simply put, KMA is looking for companies that have an interest in self-service in general, and also accessibility, and may or may not have input for us. This type of broad review, input and consensus is modeled on the ANSI process standards. Visit KMA booth at NRF and see. 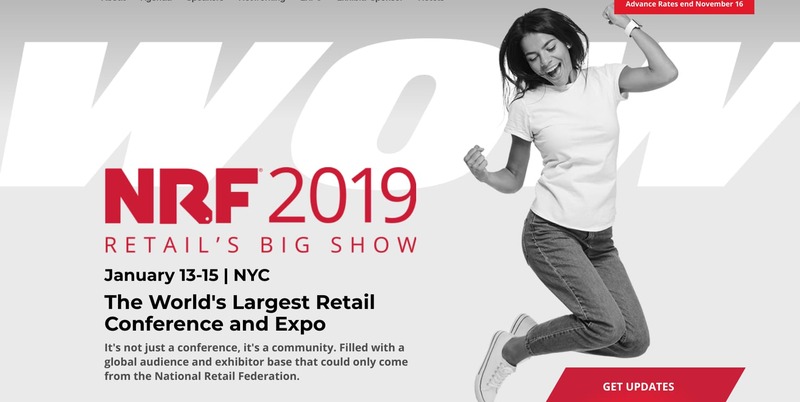 Here is the update on NRF 2019 and includes information on all the company members who will be there. Kiosk Hall of Fame – nominations are being accepted. Nominations may be submitted here at the Kiosk Hall of Fame ballot. Current nominees are John Glitsos of First Wave; Marsha Mazz – who worked for the U.S. Access Board for 30 years (Marsha impacted the self-service market perhaps more than anybody); David Heyliger – Rocky Mountain Multimedia; Blaine Hurst – CEO of Panera Bread; and Tom Weaver – now executive consultant for KIOSK Information Systems in Colorado. Voting will commence shortly. Research – a new research report from Frost and Sullivan released in November 2018 highlights the kiosk market. The market is detailed with revenue of $8,916.8 million in 2017 and is expected to grow at a CAGR of 3.0 percent between 2017 and 2022. The unit shipment of self-service kiosks was at 2,277,523 in 2017 and is expected to grow at a CAGR of 4.7 percent between 2017 and 2022. KMA plans to publish some extended excerpts and offer a discount. Smart City News – available for download is Smart Cities and Counties data report. This report takes a comprehensive look at nearly 300 different smart solutions being purchased, reflecting over 70,000 purchases in the last three years, with the majority (59 percent) coming from cities and a sizable 41 percent originating from counties. Profiled are the various types of purchases involved, who is making them, which governments are out-ranking others and what trends are leading in this space. 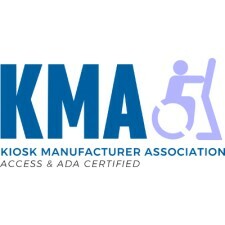 For more information on all of these news items, visit https://kioskindustry.org, the communication site for the KMA, or https://kma.global. o Point of Purchase Trends – Recap 2018 – Frank Mayer and Associates, Inc. Manages kiosk association as well as thinclient and retail properties. The Kiosk Association leads efforts to optimize self-service engagements & outcomes with retail technology such as self-serve order kiosks.